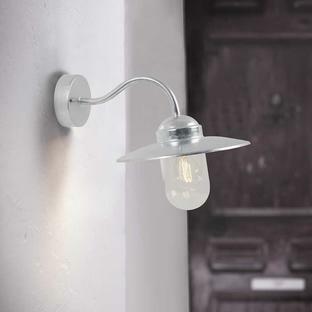 Vintage styled outdoor wall or path light. 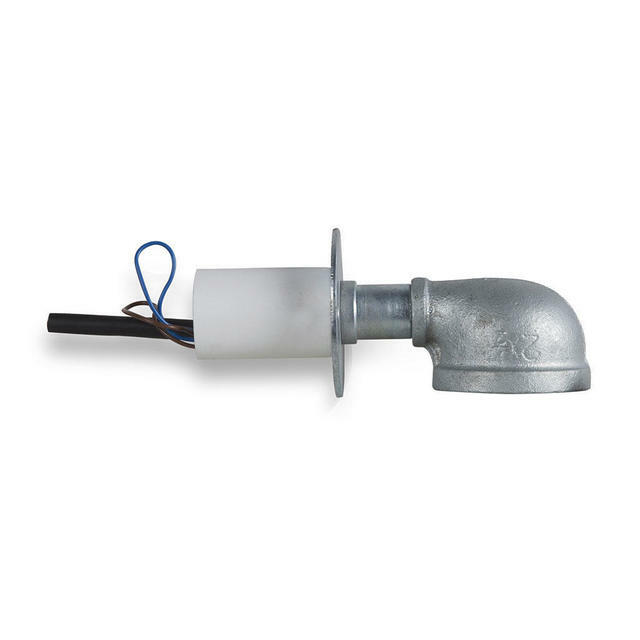 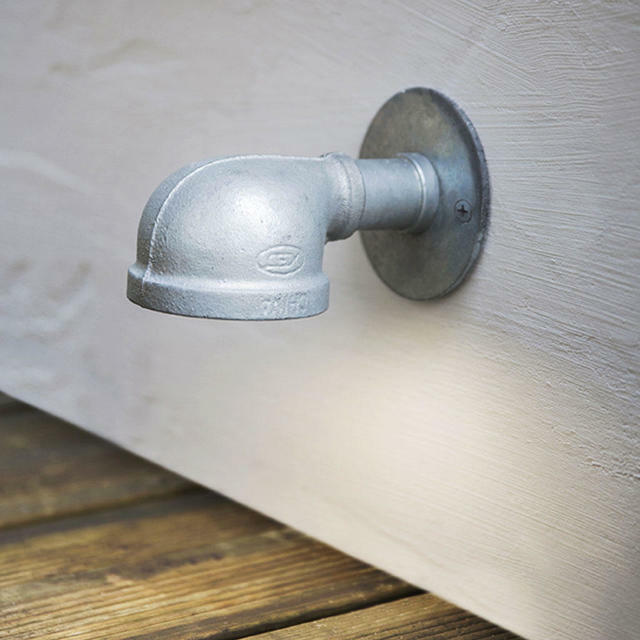 Made with hot dipped galvanised steel, this vintage style wall light is a great way to light up paths, or use to light up entrances and walkways. 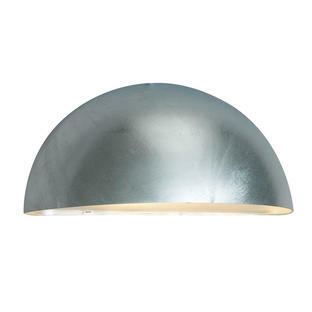 This lamp made from galvanised steel are weatherproof and designed to bear the brunt of the wildest weather conditions. 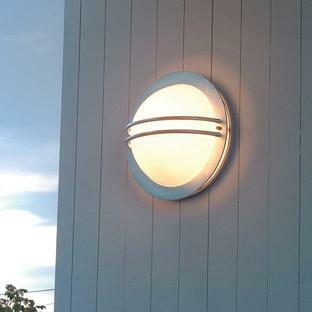 It would also work as a light above a small house number.